Dentist in Grand Junction Colorado | Grand Dental P.C. friendly, caring staff ready to make you smile! People need dental work but are scared to go to the dentist. Fear of pain is one main reasons we postpone appointments. 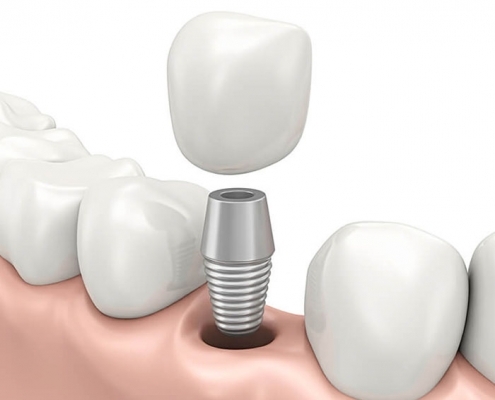 Unlike dentures, dental implants look, feel and function just like real teeth. With implants, you can eat and chew normally. A beautiful smile is the main goal, but procedures like Invisalign, veneers and porcelain crowns restore function at the same time. Do you need a dentist in Grand Junction, CO? Not just any dentist, but one that actually puts your comfort as the highest priority? 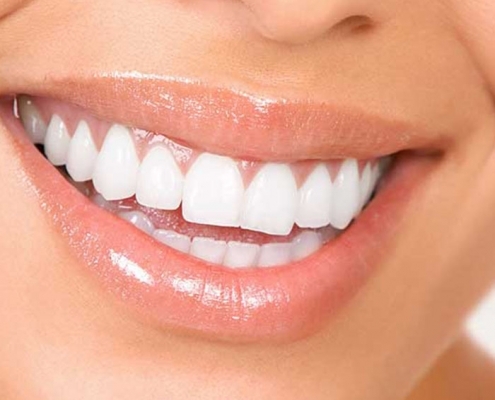 Grand Dental is a dental office that provides safe and effective treatments you can count on. Whether you need root canal therapy or dental implants to restore lost teeth, we have the skill and equipment to ensure satisfactory results without the anxiety. The first time you walk through our front door you will be surprised at how modern our office is, how warm and inviting the environment is and how technologically advanced our equipment is. Our center is outfitted with state-of-the-art equipment so that we can provide the best possible dental services. One look at our dental services and you will know that our #1 priority is that you have a pleasant experience. Have you ever sat in a massage chair while watching TV to get your teeth cleaned? Our dental office will do everything they can to make your stay and treatments comfortable. We hope that by the end of your appointment you’ll be so relaxed you won’t want to leave! The smile you want may have been elusive in the past because of the cost. A factor may also have been that in order to receive the treatments you need, you wanted to have the best Grand Junction dentist to assist you. If this sounds like you, then give us a call at 970-243-8580 or make an appointment.